I’m excited to share that I have finally relaunched my apparel line! 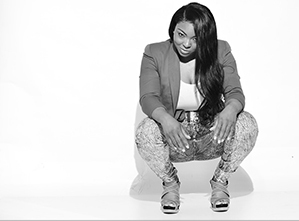 It was in college when I kicked off my apparel with just one shirt and it said “I Am A Go Getta”, this was beginning of what I call then Go Getta Gear. After much back and forth and deliberating for over a year now I have been developing and building what you see today, The Go Getta Apparel & Accessories. 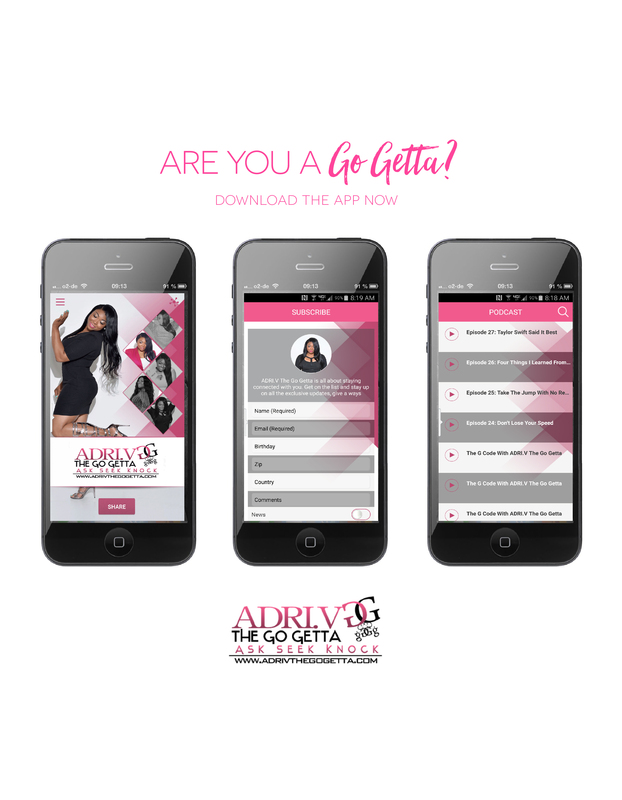 When I created The Go Getta Apparel & Accessories it was my idea that you are what you wear and I wanted there to be positive apparel that could be worn by people who believed just that. 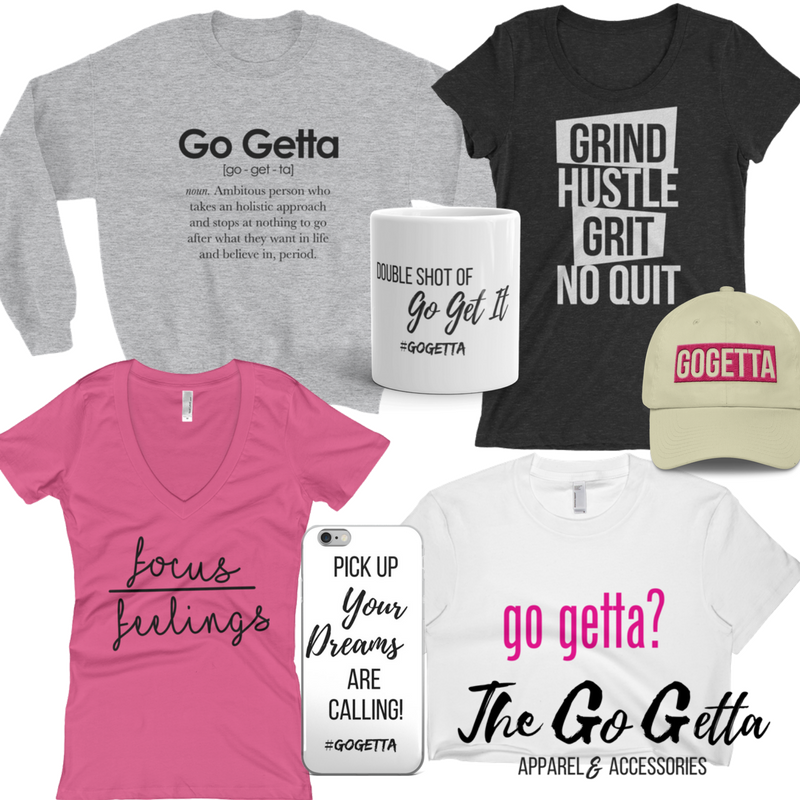 The Go Getta Apparel & Accessories is motivating apparel and necessary accessories line created to represent today’s “Go Getta” and assisting in their ability to “Go Get It”. 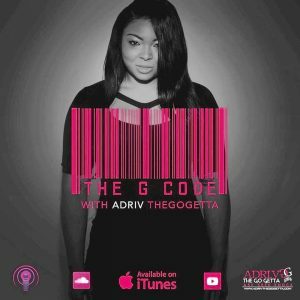 The Go Getta Apparel is created to send a message that one is not only who they say they are but they are what they wear, a Go Getta. It is actions in today’s world that speak more than mere words. 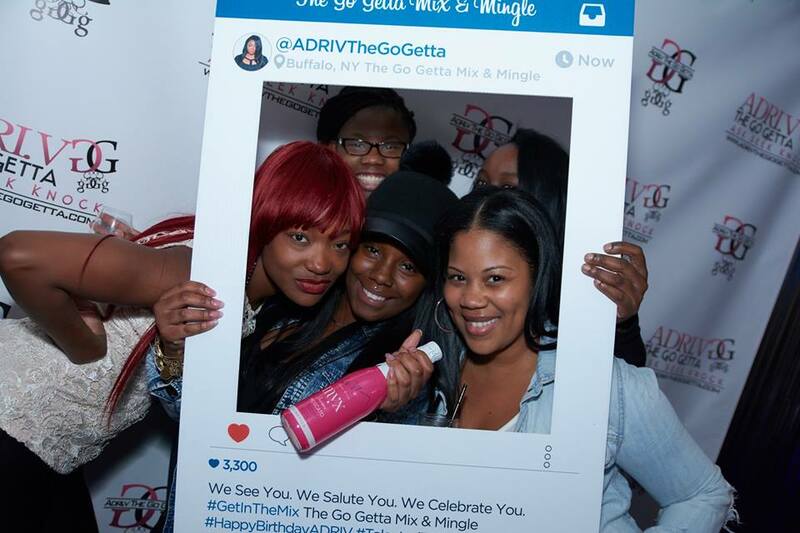 It is through The Go Getta Apparel & Accessories that I will spread the word of being a Go Getta and why one should Go Get it!